Samsung Launches Galaxy S8 Active In US! 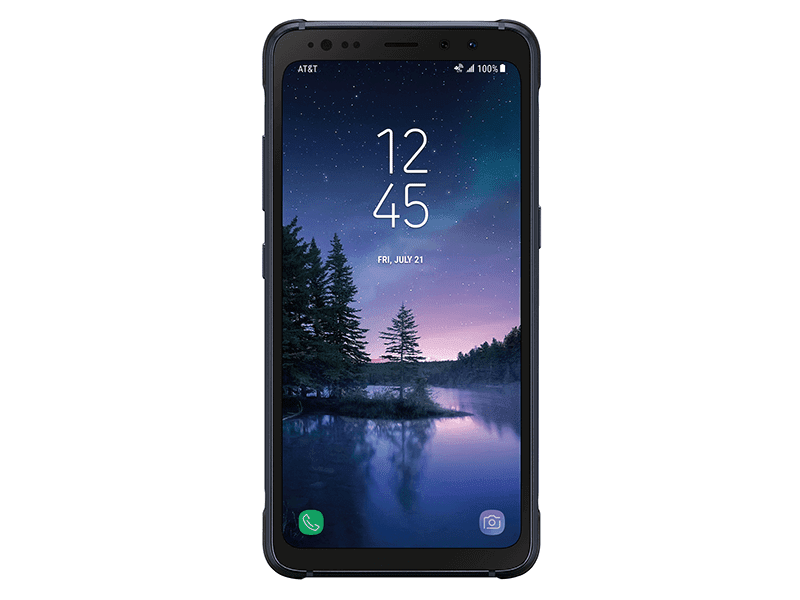 Home / mobile / news / samsung / Samsung Launches Galaxy S8 Active In US! It's official! Samsung just launched the Galaxy S8 Active in US. It's the rugged version of the Galaxy S8 flagship smartphone designed for outdoor use. The Samsung Galaxy S8 Actives sports military-grade materials with thicker metal sides and polycarbonate materials behind. It's resistant to shock, shatter, water, and dust! Samsung ditches the Infinity Display in favor of an LG G6 looking screen, but they retained 18:9:5 aspect ratio for a near full screen and close to bezel-less view. The phone also the features Bixby button with the voice assistant home screen and quick access to a stopwatch, barometer, compass, and flashlight. Lastly, it has a bigger 4,000 mAh of battery capacity for longer overall usage. It retained the rest of the specs of the regular 5.8 inch S8. 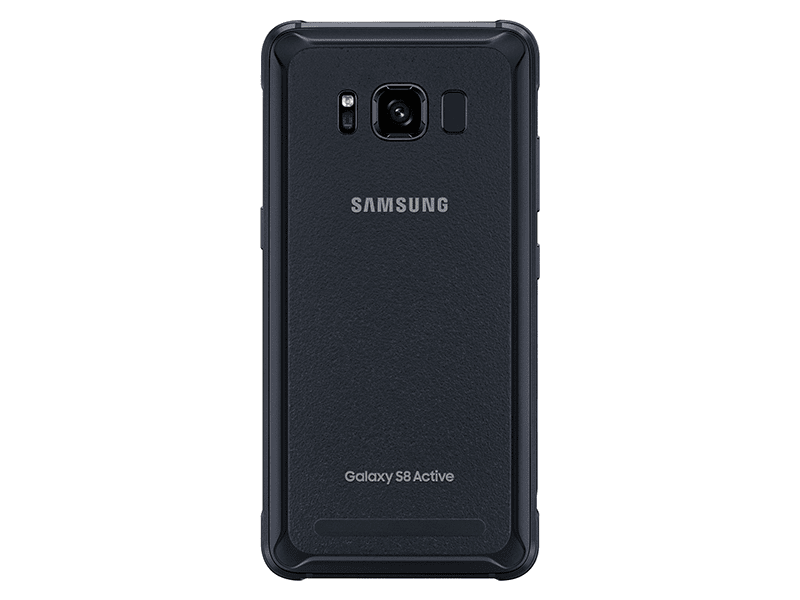 The Samsung Galaxy S8 Active will be exclusively available at AT&T for USD 28.34 for 30 months on top of the existing postpaid bill this August 11. There's no info yet on its international availability.